I was standing so still while filming yesterday morning that I don’t think the female mallard was at first aware of my presence. 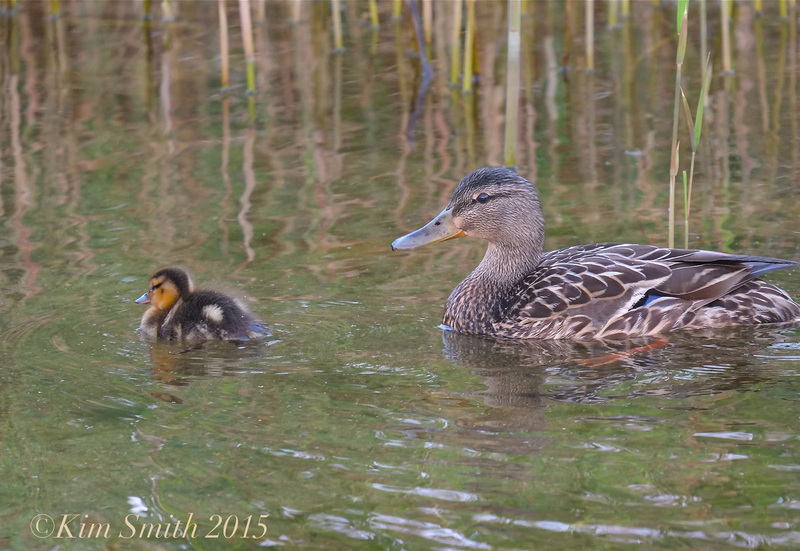 What a wonderful treat to see she and the ducklings emerge from the reeds growing along the water’s edge. They are amazingly fast and adeptly darted through the water and across the beach, as though they had been born months earlier. 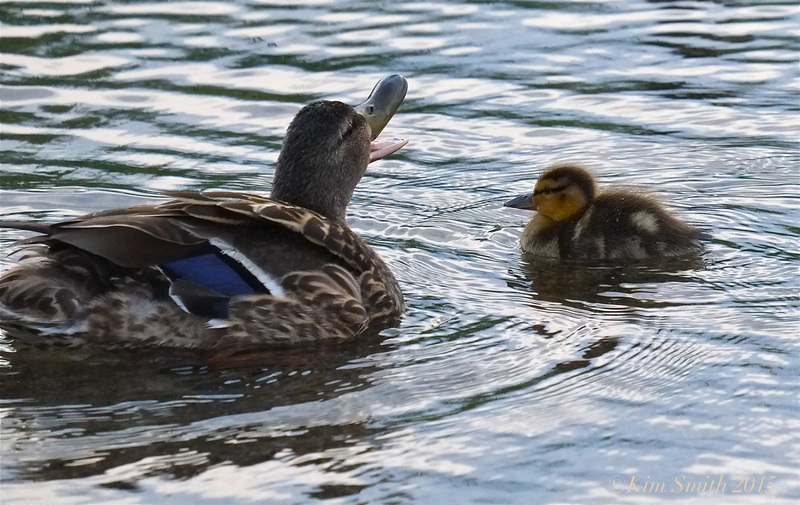 I was getting a tremendous cramp and had to stand quickly, which was mama mallard’s cue to chide the ducklings back into the tall grass. 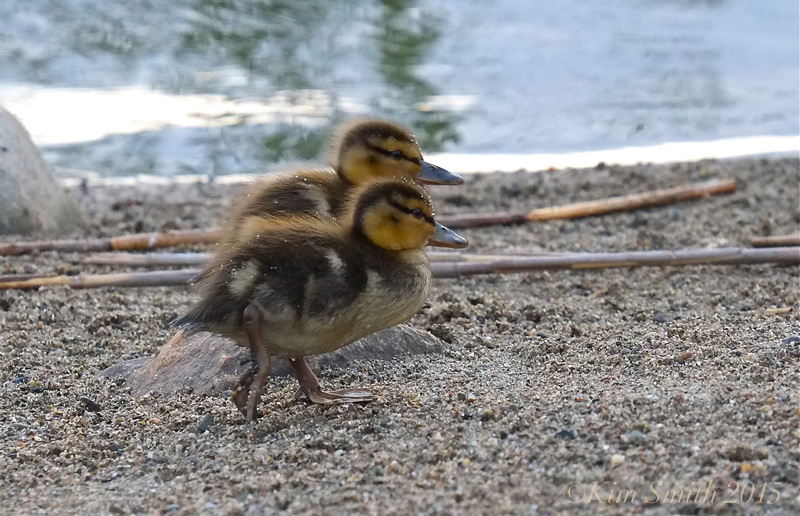 This entry was posted in Birds, Birds of New England, Cape Ann, Rockport and tagged birds of cape ann, birds of Massachusetts, birds of new england, female mallard, Mallard, mallard ducklings on May 28, 2015 by Kim Smith.